This flavour takes me back & reminds me of holding hands ~ walking in the park ~ birds singing ~ blue sky ~ clear water. 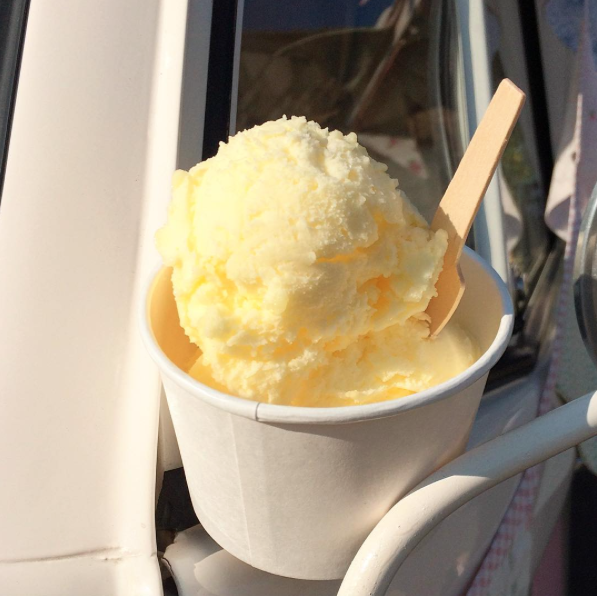 A tasty treat full of happy sunshine & tasty orange zing…..an ideal choice. Made with real fruit & refreshing water. 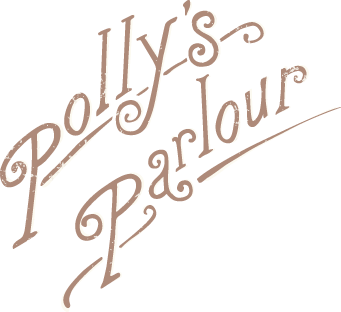 © 2019 Polly's Parlour Ltd. is a registered company in England & Wales. Company No. 7848225. Website Design by In The Shed Ltd. Website Development by Kirsty Burgoine Ltd.